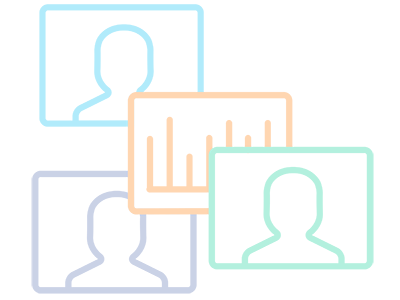 Shoretel Inc. is a US based global leader in Unified Communications and IP Telephony technologies. ShoreTel Connect is a revolutionary new platform launched by Shoretel in May 2015. 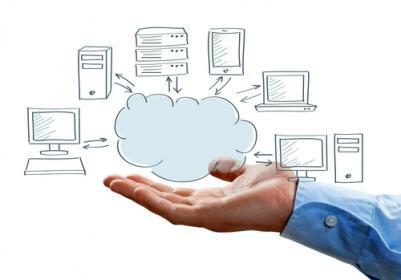 It is one platform and user experience delivered as a service or product and deployed as a cloud, onsite or hybrid solution. 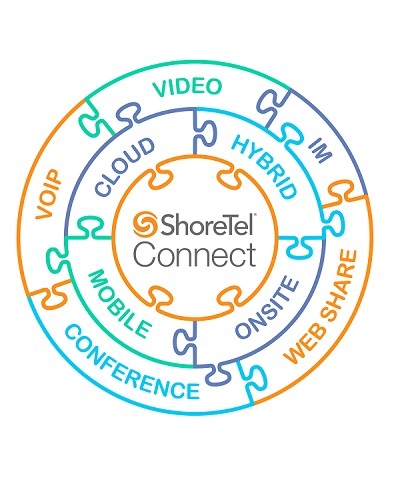 ShoreTel’s unique purpose-built distributed voice architecture forms the heart of Shoretel’s unified communications premise-based platform allowing for its rich feature set and highly reliable distributed voice services. Along with the IP PBX, contact center and unified communications services, it scales with plug-and-play ease across as many sites as needed. Since its startup in 1996 Shoretel is now present in more than 60 countries, has more than 35,000 customers worldwide and 4 Million end points. ShoreTel’s mission statement: Connect is the enabler that will be the communications platform for small and medium businesses by connecting people simply, wherever and whenever they choose. ShoreTel voice switches perform all call processing functions and connections to PSTN and SIP service providers. 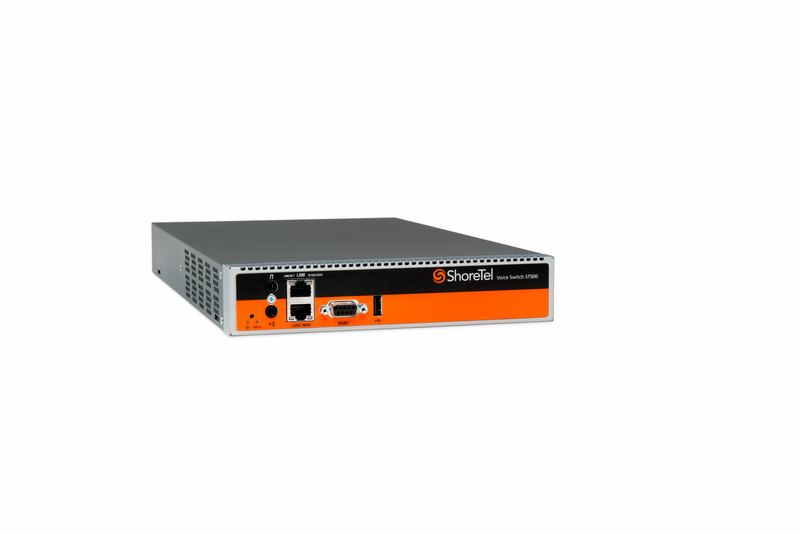 Shoretel switches are available in a variety of models and sizes to suit the customer’s need such as IP resource capacity and trunk ports. ShoreTel mobility routers enable the integration of smart phones with the business telephone system. ShoreTel Service appliances (SA) provide the necessary resources for audio and web conferencing. All Shoretel switches and routers are available in physical appliance or virtual form. 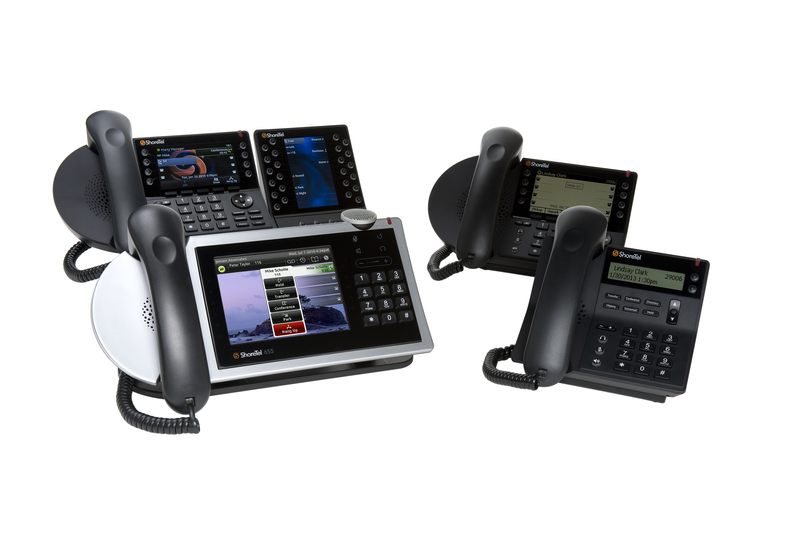 ShoreTel provides a range of IP desk phones DECT handsets. The ShoreTel Unified Communications (UC) client may be used as a standalone fully featured communication tool precluding the need for a desk phone. 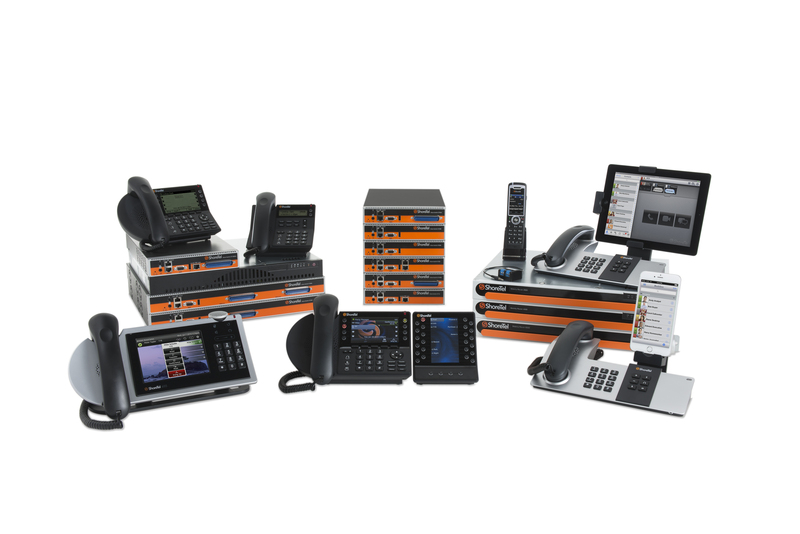 The Shoretel Mobility solution makes smart phones an integral part of the IP phone system. 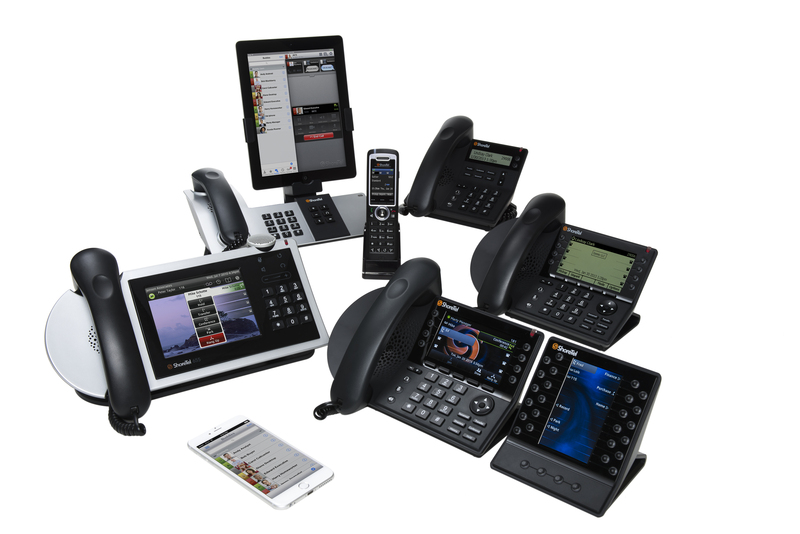 Pure IP telephony systems designed from the ground up for the IP network. UC puts all the modes of communication at the user’s finger tips harnessing the power of computer telephony integration (CTI). Effective business communications require features beyond making a phone call: Presence, Instant messaging (IM), voice and video calls, desktop sharing. ShoreTel’s recently launched Connect UC client puts all these features in one user-friendly interface. The IP PBX is no longer an island. 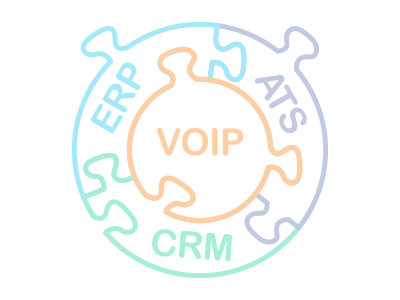 Integrating the IP PBX with the organization’s business application such as Email and CRM opens up multiple possibilities for productivity improvement and business effectiveness. Every single equipment available from ShoreTel can be available in appliance (physical ) form or in virtual environment. 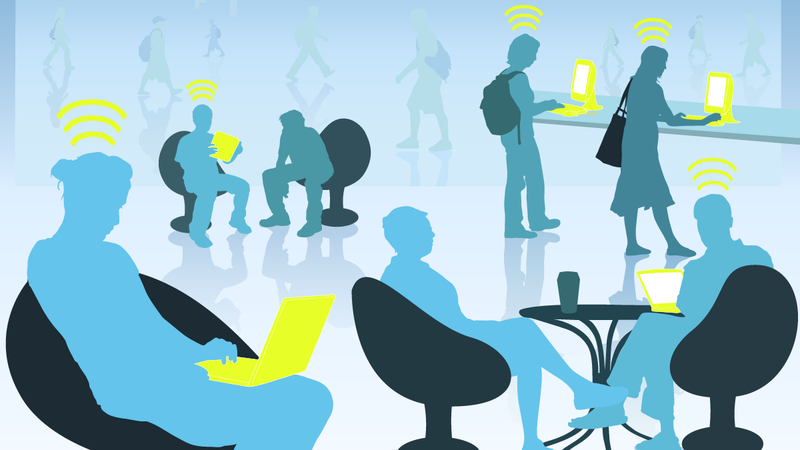 Virtualization leads to better resource utilization, improved resilience, and reduced cost. 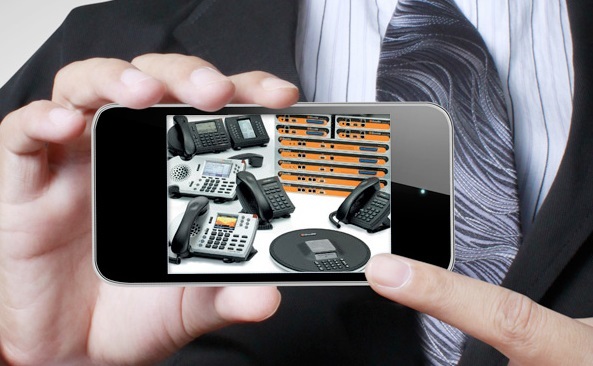 Shoretel Mobility converts smartphones to full-fledged extensions of the IP phone system. Use the Shoretel Mobility client on iOS and Android devices to make encrypted VoIP calls through the enterprise phone system wherever there is Wi-Fi or Cellular data 3G/4G connectivity. Seamless handover from cellular to 3G/4G to Wi-Fi.